Negative, May be in the future. How many of them hours approximately spent on rp? 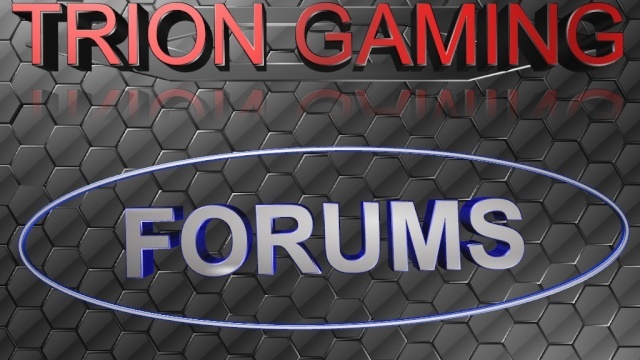 I would like to invest my time into this newly developed community and help make it a successful gaming community in the future by using my experience from other notable gaming networks and also in life experience with helping manage of various events. I can bring my experience from managing Serious Role Play server and other game modes to help moderate and bring my services to others in the community. I would enjoy being an admin on a Clockwork or PhaseFour server(s). Do you understand that admin abuse is a very serious offense and will not be tolerated and I will know that you have? Yes, I do. Abusing is not fair to the community. Ive never been VAC banned but I have been banned for Random Death Match on a Pony RP server. /plygoto (Name) /plykick (Name) (Reason) /plyban (Name) (Reason) (Time Amount) /plymute (Name) . 1: No Meta Gaming 2: No Minge running or Punching 3: Use proper Grammar and Spelling 4: No modding (Hacking) 5: Do not disrespect others unless In Character. Yes I do, that is not a problem currently and should not be in the future. If someone says to you I got RDMED what should you do first? First, I would bring the player to an admin sit area if there is a designated spot or just on a roof, after that I would ask them to state the name of the Random Death Matcher or i would look in console for the info. I would bring the suspect and would hear both sides of the story giving a fair and equal opportunity then I would handle it accordingly to the servers rules. I would bring both player to an admin sit area if there is a designated spot or just on a roof and ask the reporter to state what the other disrespectful player said, if it is true that he said that Out Of Character (look in console) then I would handle the problem accordingly to the servers rules. I would go into vanish and spectate the suspected hacker to allow me to see it myself before confronting the player and them I would bring player to an admin sit area if there is a designated spot or just on a roof, state what the problem is to the suspect and then handle the problem accordingly. I would privately speak to the admin that we where given these powers to help the server and not use them for our own entertainment, then I would report it to a higher staff member or report it on the forums. You come across a junkyard, but you've heard of something or someone who lives there that doesn't care who enters just kills. But there is also the Promise of great loot also. You are armed with a Colt 1911 with 3 clips, basic medical supplies, and a backpack full of junk. What do you do? I would proceed with caution and stay armed pistol ready, but if not in need of the great loot to survive i would turn around due to the risk of death and how much life is worth. You've just taken a bullet wound to the shoulder, your in severe pain and you seem to bleeding a bit grotesquely. You attempted to put some weight on it after you where shot and your almost certain it's shattered something. You have a basic medical kit that contains, 1 Ace Wrap, 1 half filled tube of antibiotics, 4 packages of Gauze pads, and rubbing alcohol. You know of a town near by but you don't know if it's safe or not. You take a look from your cover an it's safe to move. What do you do? Gaming, Atving, fishing and Snowmobiling. Liers and disrespectful people or people that purposely make you frustrated. Having a great day, seeing other happy and just all around making others happy.